Tyre review data from 28 tyre reviews averaging 88% over 139,170 miles driven. Unfortunately we've no direct experience with either of the Nexen products you mention, so can only go by the user reviews and tests listed on this website. 2018-07-05 - how strong and quality are nexen nfera suv 4 tyres compare to others? The construction of the Nexen N Fera SU4 should be comparable to any other quality mid range tyre on the market. I bought these as a set of four to replace a crap load of Bridgestone Potenzas . Straight away I could feel the road but so much quieter and much more comfortable . Wet grip is superb and very predictable . I have been across farm fields and they show no sign of giving up like the Bridgestones did . Cannot fault these , going to get another set for my other car . Have you driven on the Nexen N Fera SU4 tyre? 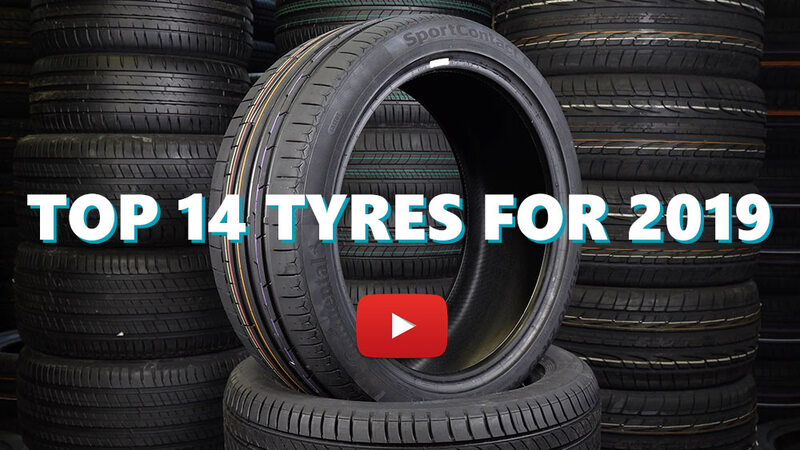 Please help millions of other drivers make an informed tyre choice and pick the correct tyres for their car by submitting your review of the N Fera SU4. Fitted these tyres early last year. I am in the process of changing from the stock Titanium wheels to aftermarket wheels, otherwise I would still be using the current tyres. Dry grip is excellent and so is wet grid, most of the roads I use are uneven and rough. Road noise is present, but not unbearable. I still have about 2mm of thread left. These tyres hold out well on rough roads and potholes. Usually i am a tyre snob but i heard a lot of good things about nexen and about how good value for money they are so i thought there worth a punt. First off i bought the SU1's and fitted them to the front of my Focus ST which is running 350bhp and 400lbft. These tyres where good a good all rounder for the price but i wanted better traction in the dry so i decided to go for the the SU4's after reading some of the reviews. The SU4's are fantastic for the price grip is up there with the big brands they are also very comfortable and relatively quiet with good road feedback, i can't really comment on wear as ive only had them a month but the soft compound big named sporty tyres are hardly hard wearing so if im getting 6-8 month of spirited driving out of these for the price its a no brainer. Over all im over the moon with these they are well worth the price and i would recommend them to anyone. I had them for 2 years and 21k miles. I drove my car every day in all weather conditions, sometimes i push it hard, never had any problems. I change them today and they still have 2mm of ruber, put new nexen su4 again.